09.03.10 The final rosters have been chosen for the First Annual Maine vs New Hampshire Border Battle to be played at the Portsmouth Public Library Levenson Community Meeting Room at 175 Parrott Avenue in Portsmouth, NH on September 18, 2010. Each team will field ten players and spectators are welcome. The Maine New Hampshire Border Battle will take place on September 18, 2010 at the Portsmouth Public Library. Round times are 10:00 a.m. and 2:00 p.m. 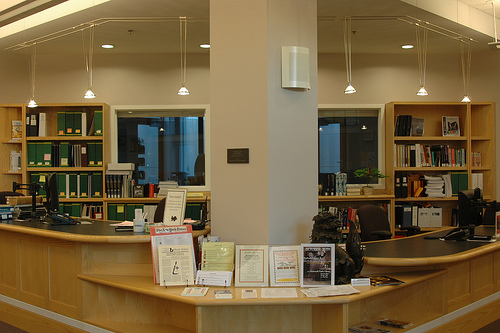 The library's phone number is 603-427-1540. The organizer's (Steve Abrahams) phone number is 919-270-9426. Players should plan on arriving at 9:45 a.m.